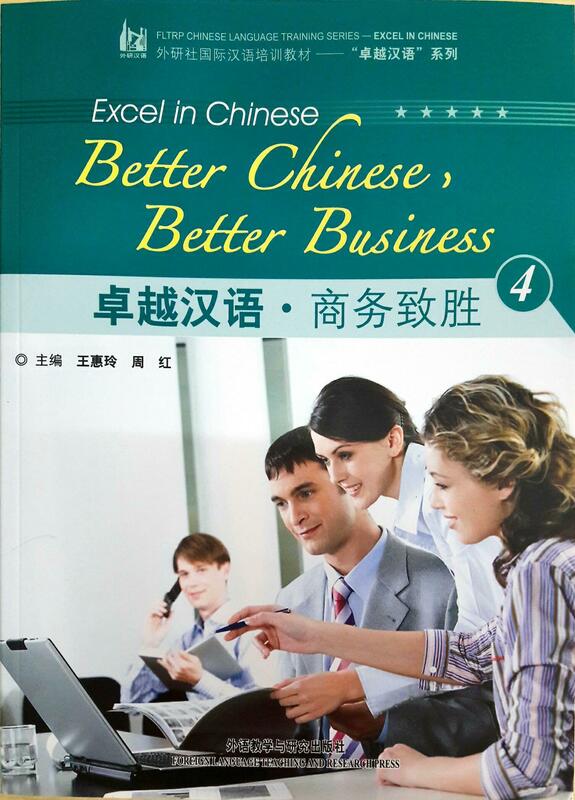 “Excel in Chinese -- Better Chinese, Better Business 4” is a series that compiles conversational mandarin texts to speakers who are interested in learning professional mandarin in the business world. This series will help build up entrepreneurs confidence while dealing with China entrepreneurs. This book consists mainly 5 topics, each topic will have another sub topic. The book’s texts reading , vocabularies, key points, language points and also combined exercises are suitable for intermediate mandarin learners. suitable for : Learners who have had 1360hours learning mandarin.